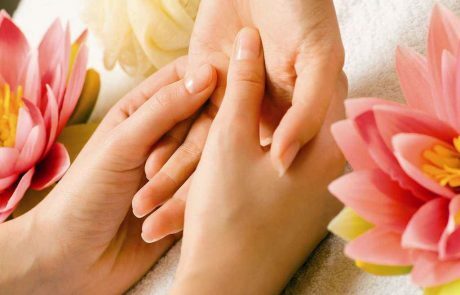 Our SPA salon is a quiet and stylish retreat, away from the hustle and bustle of life. 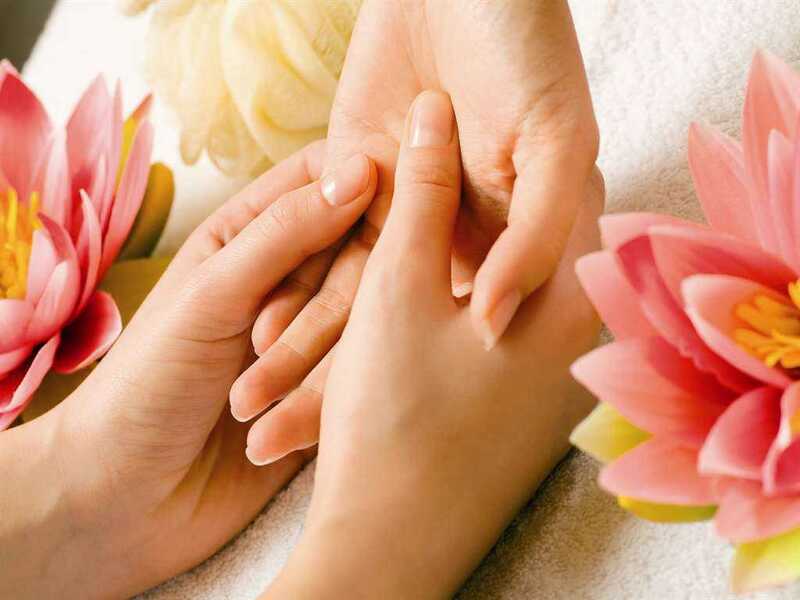 Therefore, making it the perfect pit-stop for some serious pampering. 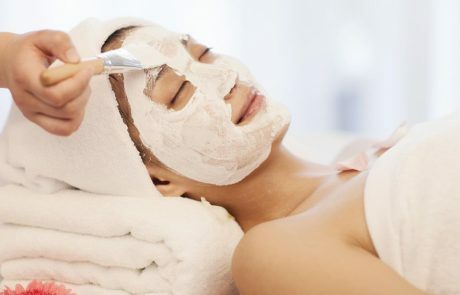 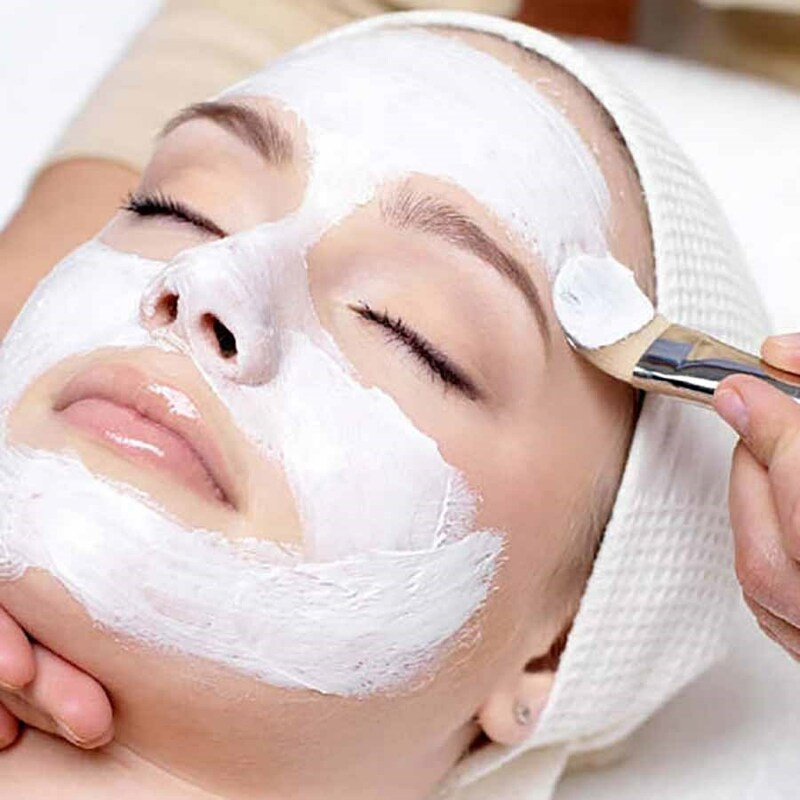 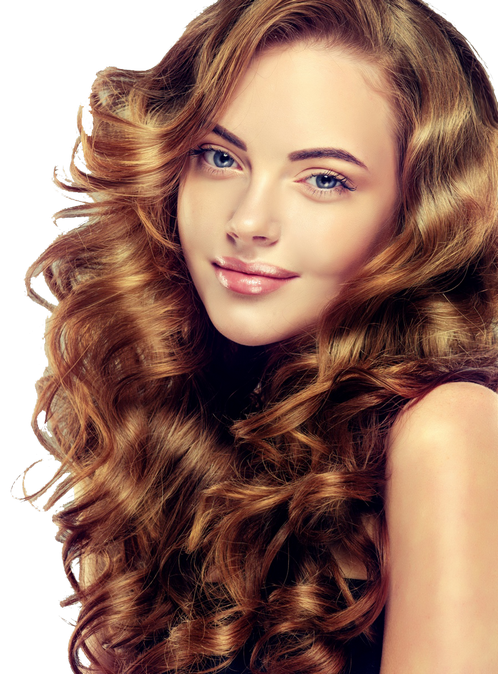 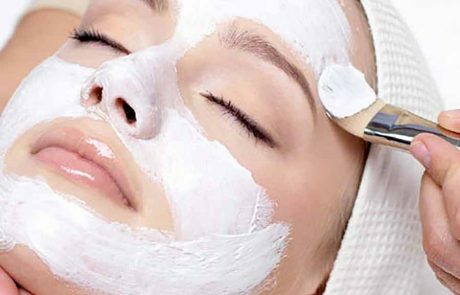 Our holistic approach to beauty treatment and beauty therapy combines non-surgical, anti-ageing techniques with the latest advanced skin care treatments.